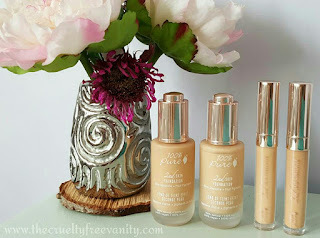 Concealers are one of the makeup products that I love to try out. I have tried so many and can't stop buying more. 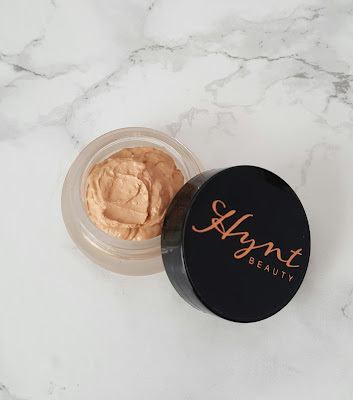 For today's post, I'm sharing my thoughts on the Hynt Beauty DUET Perfecting Concealer. $24 for 7 grams of product. Comes in a frosted glass jar with a recyclable PP lined lid. 6 shades available from Fair to Deep. 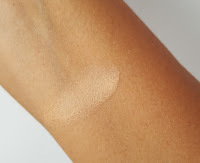 The shade medium was perfect as a brightening shade for my skin tone. Ingredients list from the Hynt Beauty website. Full Coverage, a small amount goes a loooooong way. This product will definitely last a while. Multi-Functional can be used as a concealer, foundation, tinted moisturizer just add your favorite oil or daily moisturizer. The only con that I had was that it dried out my skin. I feel like the formula is a bit drying and worn alone did not really work for me. When I used it on top of an undereye oil or cream it wore better. I have somewhat dry skin around my eyes so I need a concealer to be moisturizing and hydrating if possible. Another thing that I wanted to mentioned is that it did crease on me, which is not a con for me but it might be for other people. Also, the consistency is quite thick. 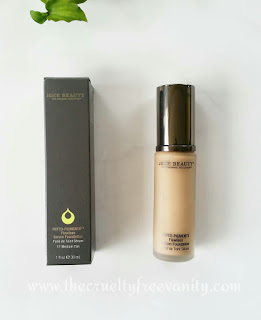 I passed this concealer along to a friend who loves green beauty. Even though I did love the super full coverage, it was not the right fit for my skin type. Hope this review helps. Have any of you tried this concealer? If so please share your experience down below so that we can all benefit from it. Lastly, I have a first impressions video where I tried this concealer if you want to see how it looks on watch it here. P.S Don't forget to shop cruelty-free!